Allow us to care for your investment and handle the details while you enjoy the benefits of reoccurring rental income. 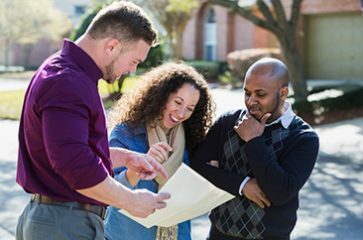 Whether you are looking for your dream home or an investment opportunity, we are prepared to seek out and negotiate the deal you’ve been looking for. Our professional marketing strategy maximizes exposure while targeting qualified leads to ensure you garner the greatest return possible when liquidating your investment. Our experience and commitment will speak for itself when our seasoned professionals assist you with resolving discrepancies in taxation. You can rest assured that Wakefield REALTORS will handle all of your Real Estate needs with a personal touch and careful professionalism. 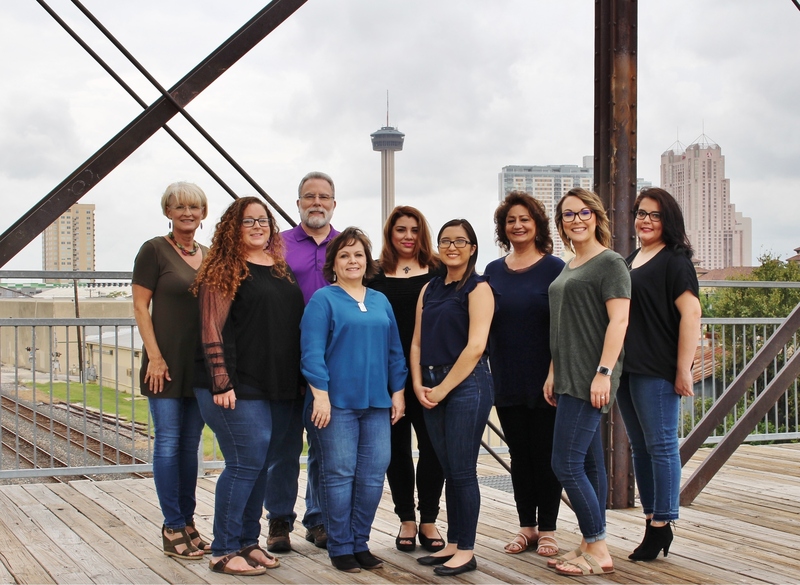 With over 100 years of combined experience, our agents are here to represent your best interests in every transaction. The Wakefield, REALTORS staff specializes in tenant and owner relations, and is here to assist you in any way. 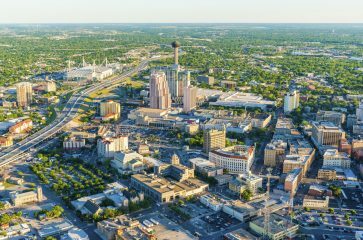 Helpful information that we like to provide to our clients regarding the city of San Antonio, schools, taxes and more.